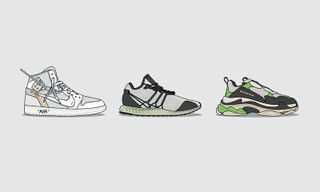 Year on year, the sneaker industry keeps on growing and 2018 was no different. 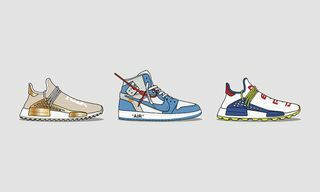 Over the course of 12 months, we saw a huge amount of general releases and hyped limited-edition collaborations. With more sneakers on the market and more special releases, it stands to reason that the secondary market would benefit hugely. 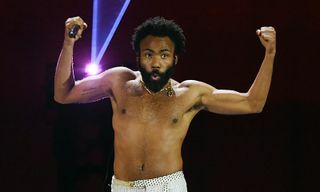 Business Insider valued the sneaker resale market at $1 billion in 2016, with other reports suggesting the overall athletic footwear market could grow to around $95.14 billion by 2025. 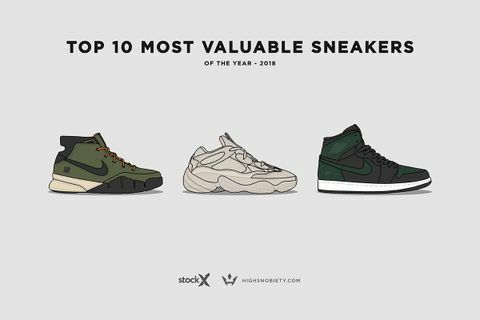 With that in mind, we’ve teamed up with the sneakerhead data wizards over at StockX, with illustrations by Dan Freebairn, to bring you a detailed breakdown of the most valuable shoes to hit the resale market last year, as well as those that grossed the most money overall. Here’s our rundown of sneaker sales in 2018 with data based on sales activity at StockX. And when you’re done, you can catch up on the most valuable sneakers in quarters 1, 2, 3, and 4 of 2018. Kobe Bryant hasn’t played professional basketball for years but still had the most expensive sneaker of 2018, thanks to his retooled first signature sneaker getting the “Flight Jacket” friends and family treatment courtesy of UNDEFEATED. Coming at an average resale price of $3,904, the “Flight Jacket” UNDEFEATED x Nike Zoom Kobe 1 Protro was marginally more expensive than the black patent leather “Art Basel” SoleFly x Nike Air Jordan 1. Both sneakers were highly limited, with only 23 pairs of the latter getting released to the public, helping to explain the lofty resale prices. 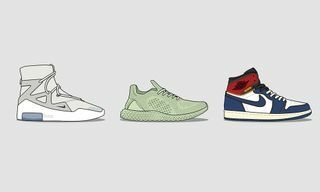 A total of six Nike kicks in the top ten are joined by the INVINCIBLE x adidas Futurecraft 4D in third, which had an average resale price of $2,061, and the cream/yellow/red Balenciaga Triple S in sixth, which cost an average $1,584. The Swoosh-heavy top ten gives a few insights into what trends were prevalent in 2018. The fact that two signature performance basketball shoes made our ranking – Kobe Bryant’s aforementioned Protro and Kyrie Irving’s “Ray Gun” Nike Kyrie 3 – demonstrates the staying power of player exclusives and how much influence the world’s top athletes have. 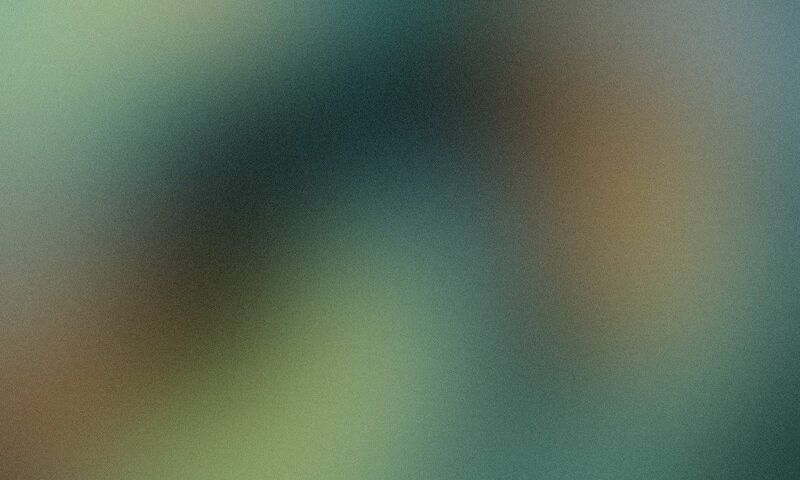 Similarly, it seems consumers are willing to pay a premium for what the perceive to be a brand’s premiere technology. For adidas this is the Carbon 4D midsole at the heart of the brand’s Futurecraft product line, while for Nike this is its Zoom Vaporfly Elite technology, specially-designed for marathon running. Three Nike Zoom Vaporfly Elites made it onto the ranking, all of which resold for an average resell price of over $1,450. 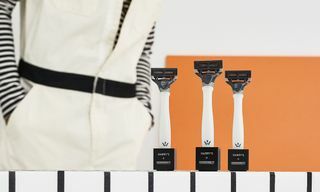 The technology, paired with limited-edition availability, proved to be a big success. The “Chicago Marathon” edition rounded out the top five with an average resale price of $1,600 and was joined by the Nike Zoom Vaporfly Elite Flyprint in eighth ($1,461 on average) and the “London Marathon” iteration in ninth ($1,450). The remaining Nike sneakers on the list are the sail “Art Basel” SoleFly x Nike Air Jordan 1 (fourth overall and averaging $1,921), the “Ray Gun” Nike Kyrie 3 (seventh and $1,520), and the CLOT x Nike Air Force 1 featuring a tearaway all-over star print (10th and $1,430). 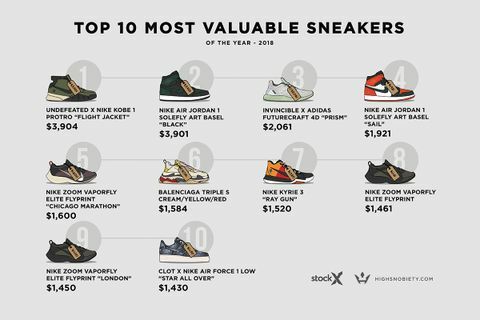 There was a lot of money to be made for sneakerheads in 2018, as evidenced by the above graph, which shows the 10 sneakers with the highest price premium. That means how much higher the average resale price was in relation to the sneaker’s original retail price as a percentage. The list is again almost completely dominated by the Swoosh. 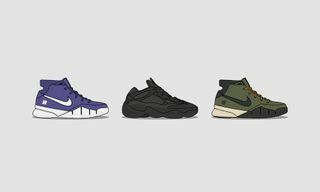 Four retro Air Jordans make the list, while the other five Nike sneakers here are all performance signature basketball sneakers, further underlining the aforementioned point that top-tier athletes still have a lot of influence on consumers. The only non-Nike shoe in the list is Post Malone’s Crocs Dimitri Clog collaboration. Each of the top four sneakers had a price premium of over 1,200 percent. The most profitable sneaker in 2018 overall was the black patent leather “Art Basel” SoleFly Air Jordan 1. 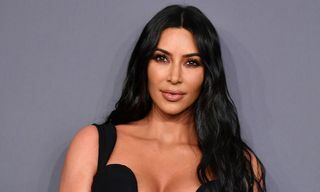 The super-limited-edition sneaker retailed for $160 and had an average resale price of $3,901, good for an insane price premium of 2,438 percent. In second, the “Flight Jacket” UNDEFEATED x Nike Kobe 1 Protro had a price premium of 2,168 percent. 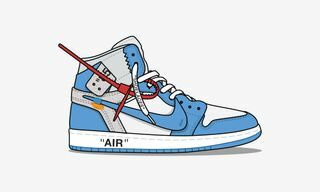 Although it had a slightly higher average resale price ($3,904) than the patent leather SoleFly Jordan, it also retailed for a slightly higher price of $180. The other two sneakers to break the 1,200-percent barrier were the “Ray Gun” Nike Kyrie 3 and the sail “Art Basel” SoleFly Jordan 1, with price premiums of 1,267 percent and 1,200 percent respectively. In addition to the performance basketball sneakers, four retro Air Jordans made the list, perhaps alluding to the Jumpman’s return to sneaker relevance in 2018. 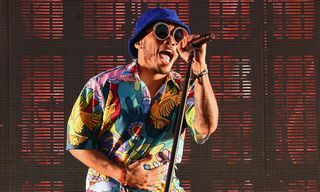 Previous lists consisted of high-end designer sneakers and collaborations such as Virgil Abloh and Nike’s “The Ten,” which reflected the zeitgeist and current trends. This year, however, it’s clear that retro Air Jordan models, especially limited-edition efforts such as both Solefly Art Basel Miami exclusives and the “Seoul” Air Jordan 3, are back in high demand. Sneakerheads that were able to identify this trend early and invest in both performance basketball shoes and retro Air Jordans likely saw a high return on investment. 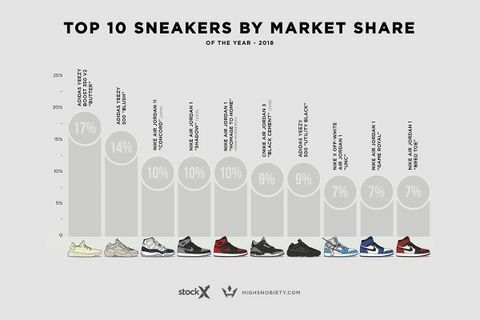 The above graphic ranks the top 10 bestselling sneakers overall by the market share they had in relation to each other. Top of the list (although no one lines up for days anymore) is the “Butter” YEEZY Boost 350 V2. 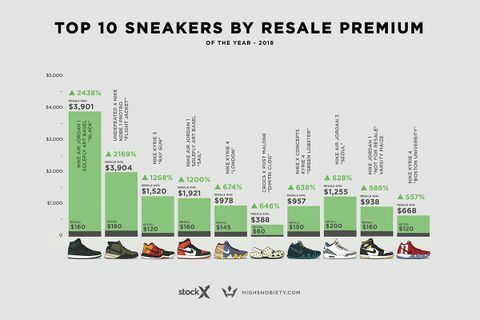 Its 17 percent market share officially makes it the most-sold sneaker on StockX in 2018, an impressive achievement considering it only came out on June 30. 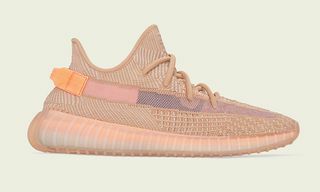 Another YEEZY design, the “Blush” 500, takes second place with a market share of 14 percent. In total, three adidas sneakers — all YEEZYs — made the list. 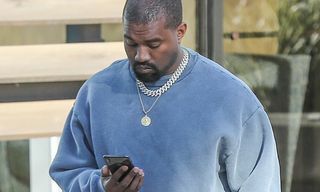 The final YEEZY in the ranking is yet another 500, the “Utility Black” edition, which landed in seventh place with a 9 percent market share. The rest of the list is occupied by Air Jordans. Although Jordan Brand has steadily increased stock levels over the years, the brand has kept things so demand has generally continued to outweigh supply, leaving sneakerheads to pay resale after inevitably missing out on drops. 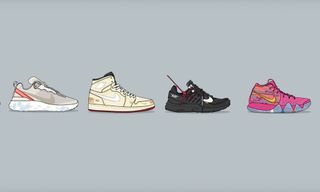 Fittingly, five Nike Air Jordan 1s made the list. The sneaker that many would say laid the foundation for streetwear and sneaker culture is arguably more relevant than it has ever been. 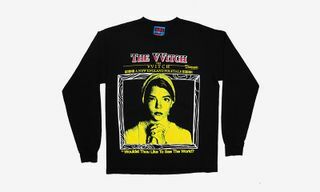 The silhouette was treated to high-profile collaborations with the likes of Virgil Abloh, Union Los Angeles, and Solefly, however, in-line colorways from last year have also created a lot of noise. The “Bred Toe” and “Game Royal,” as well as the “Homage to Home” and “Shadow” 1s were all part of the top ten bestselling sneakers. Exactly 60 pairs of signature Air Jordan 1s were released in 2018, underlining just how relevant and in-demand the “one that started it all” was in 2018.